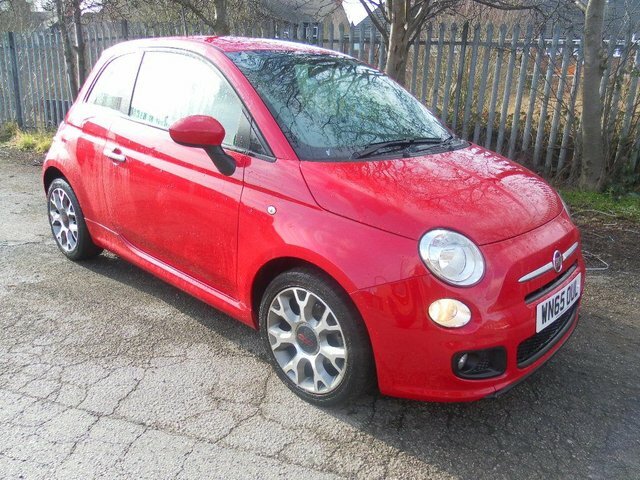 £6,995 Finance From £149.49 p/m*. 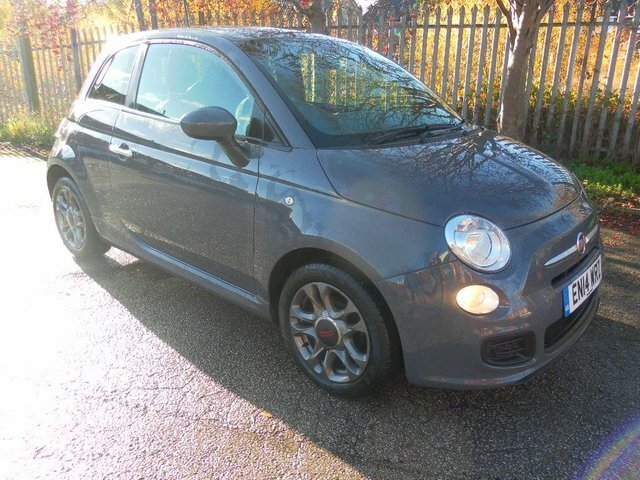 £6,495 Finance From £125.86 p/m*. Established in the Italian city of Turin back in 1899, Fiat is one of the world's leading automotive manufacturers. 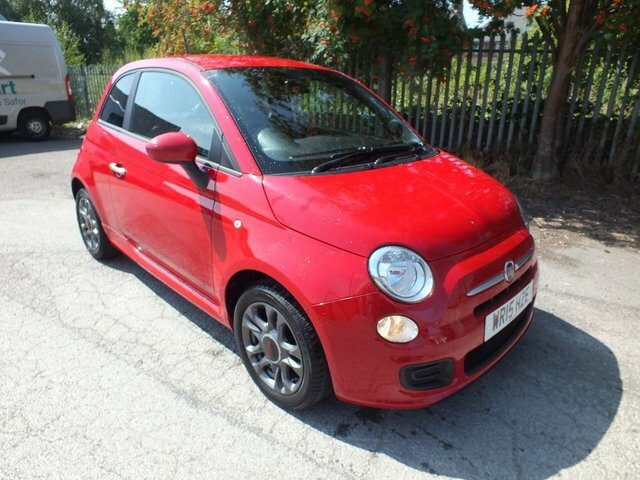 Here at MKC Motor Group Ltd Trading As Hanley Vehicle Solutions we stock a varied selection of used Fiat cars, from compact city runabouts like the stylish Fiat 500 through to the agile and sporty Fiat 124 Spider convertible. Whether you're in the market for a soft-top or a family hatchback, our team will be able to help. 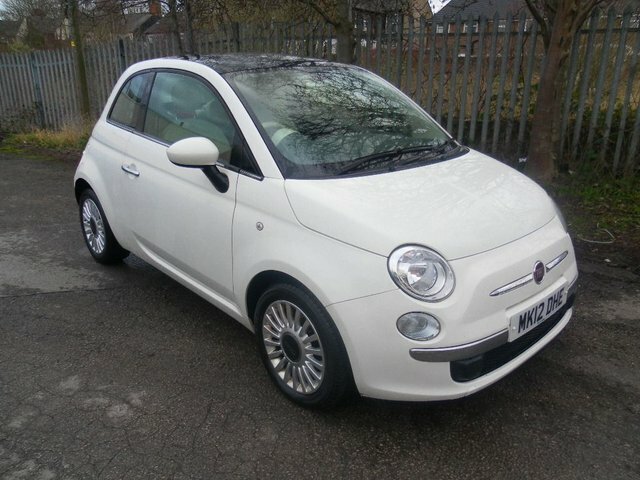 We're the leading supplier of used Fiat cars in Stoke on Trent so be sure to start the search for your next vehicle right here. Why not contact a member of the showroom team to discuss your requirements in more detail and to arrange a test drive.